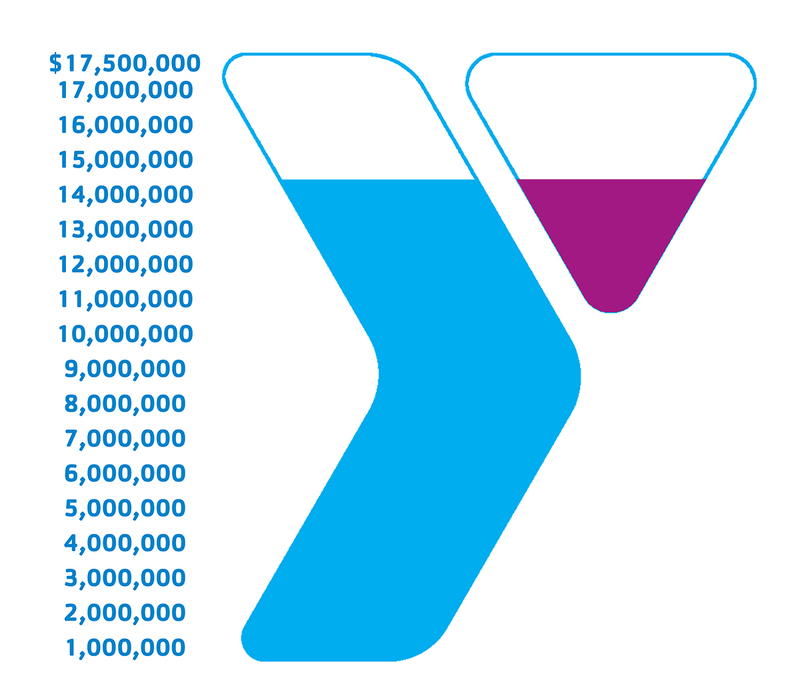 Support the new Y FOR A BETTER US in Northwest Louisiana! All donors over $100.00 will be contacted to confirm acknowledgments within the new Y. Phase 1 of the BHP Billiton Red River Fitness & Natural Sciences Campus is COMPLETE. Phase 1 is a 70,000 square foot fitness and aquatic center ensuring people of all ages and backgrounds have access to state-of-the-art exercise equipment and group exercise studios. The gymnasium is home to youth and adult sports leagues such as basketball and indoor volleyball. An indoor family pool and a 50-meter competition pool promote year-around life-saving swim programs and serve as a home for area swimmers to host and compete in local, state and regional events. The Y continues to offer quality services and has expanded our offerings to include programs such as “Swim For Life” supporting drowning prevention effforts in our community. The BHP Billiton YMCA allows us to better serve our members and our community by increasing our capabilities and expanding our reach. The fitness and aquatic center represents phase 1 of 3 phases that will comprise the 150-acre campus that will be a regional beacon for youth development, healthy living, and social responsibility. Phase 2 is a Tournament Style Youth Baseball Complex that involves the purchase and upgrading of the existing Shreveport Little League Fields and Phase 3 is a Nature Education and Research Center that includes 100 acres of lake, marsh and wetlands that will showcase the natural wonders of our region. Leave a personal legacy or honor a loved one, family, or company at the new Y. Permanent acknowledgments and naming opportunities are available from $100.00 to $750,000.00. Support the Vera Shivers Child Watch Center and your name will appear on a special donor wall in this fantastic new space where parents will bring our littlest members while they work out. Click Here to become a Child Watch Champion! Help PAVE THE WAY with a personalized brick or paver at the entrance of the BHP Billiton YMCA. Click Here to buy a brick or paver and/or download a form! All Roof Raiser gifts will be recognized on a beautiful donor wall at the entrance of the main corridor. Gifts over $25,000 will be recognized on a Major Gifts Donor Wall in the lobby next to the main entrance. How do I give now? Click here to request more information about the “For A Better Us” Capital Campaign. Click Here to Watch The Capital Campaign Video Now!